One Savvy Mom ™ | NYC Area Mom Blog: Throw a BBQ on a Budget - How To Pull Off A Memorable Backyard Bash Without Breaking The Bank! 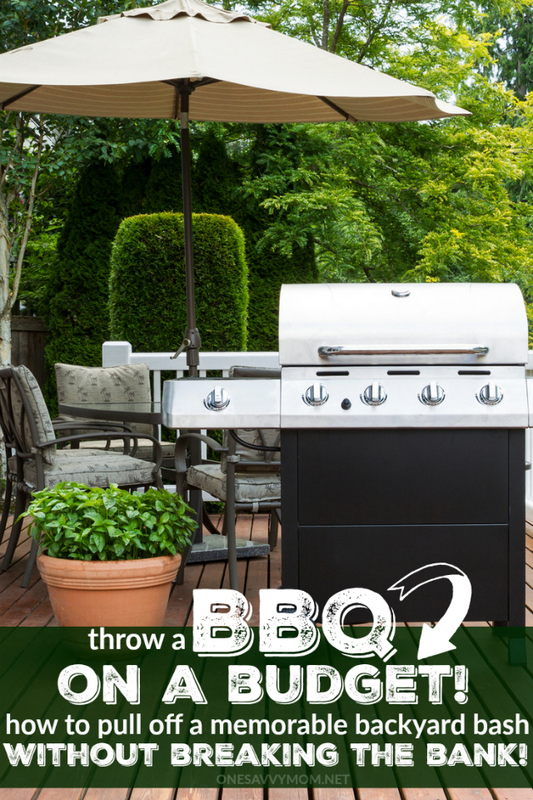 Throw a BBQ on a Budget - How To Pull Off A Memorable Backyard Bash Without Breaking The Bank! 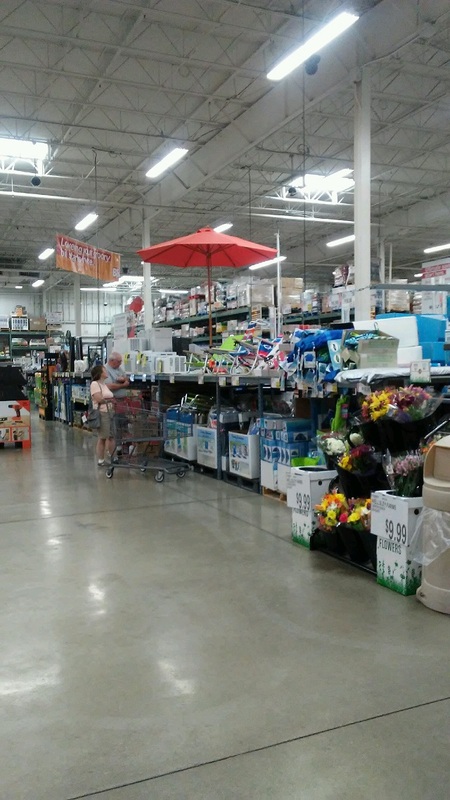 This post is sponsored by BJ's Wholesale Club. All opinions are 100% mine. Summer has arrived! With the 4th of July just around the corner, it's time to start planning your barbecue menu and nail down on some fun entertainment options for your guests! Are you as excited as I am that summer is finally here? I can hardly contain my glee, folks! If you're ready to throw a BBQ on Budget, I have some simple tips and tricks today on how to pull off a memorable backyard bash this summer, without breaking the bank! It's officially summer, friends! I'm so ready for the slower pace of the season. Lazy days spent poolside with the kids, and some good old fashioned backyard fun sounds heavenly to me right about now. We got a jump start on summer last weekend, and hosted our first official backyard barbecue. We had a ton of fun with the kids, and we can't wait for a season packed with much of the same. We broke out the backyard games, pulled out the big projection screen, and cleaned out the fire pit to prepare for the season ahead. I planned a simple, yet crowd pleasing menu, and we got down to the business of making some new memories. In all, it only cost about $40 in groceries to feed and entertain our crowd, which is a total steal in my opinion! 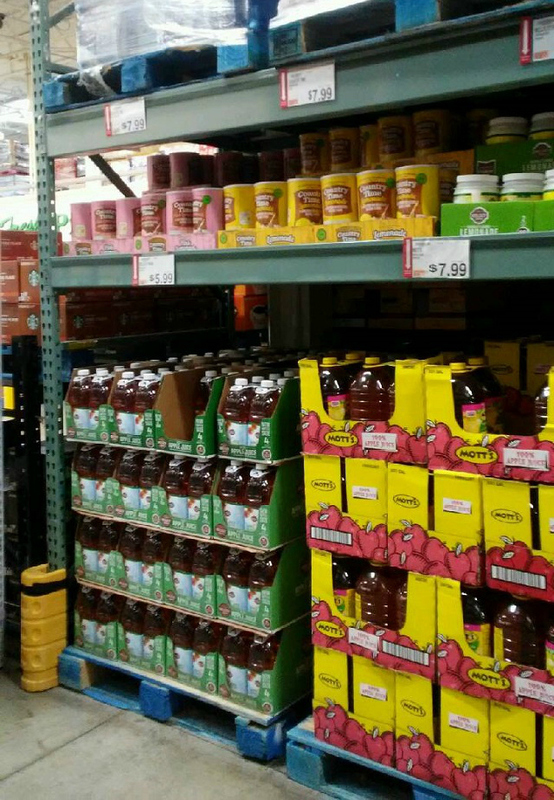 We also had a little DIY fun making our own sidewalk chalk with a variety of juice drink mixes, found in-store. I wasn't always so efficient at feeding a crowd on a budget, friends. My tricks to pulling off a memorable backyard bash on a budget have literally taken years to hone. 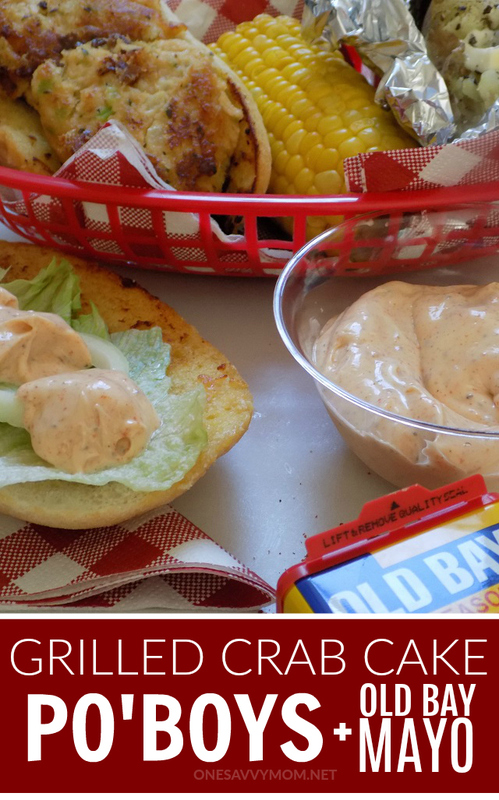 Check out my tips, tricks, and simple recipes for Crab Cake Po' Boys with Old Bay Mayo, Coconut Gelato with Caramelized Pineapple + our easy tutorial on how to make your own DIY Sidewalk Chalk with juice drink mix and other simple supplies, below. 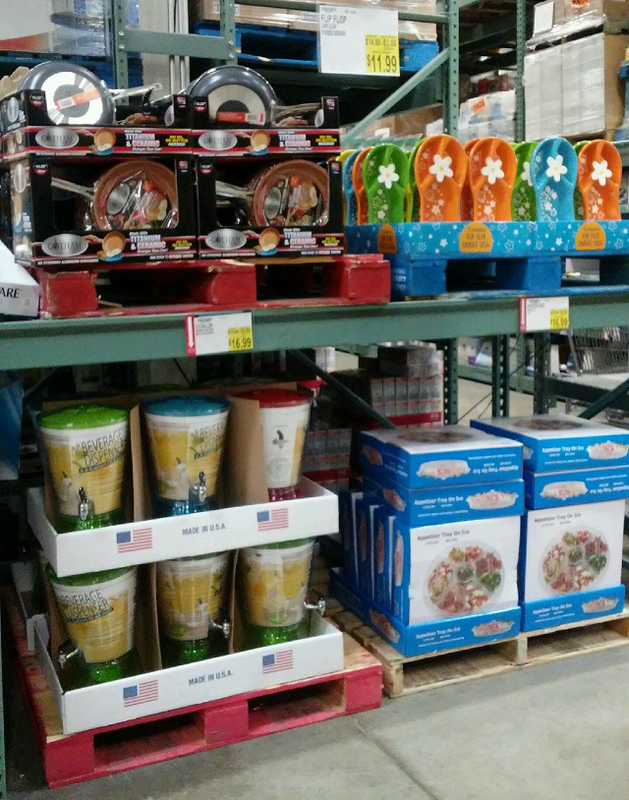 Want to know my #1 trick for staying on budget when throwing a summer barbeque? I shop my local wholesale club AND I'm an avid coupon clipper. 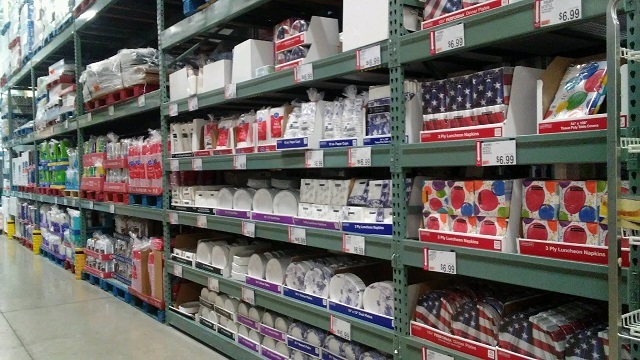 I've been a member of BJ's Wholesale Club for years now and it's saved my budget (year-round), BIG TIME. As a family of six, even when we have just a few people over in the summer, we become a crowd pretty quickly! Feeding a crowd multiple times throughout the summer can add up fast, friends. 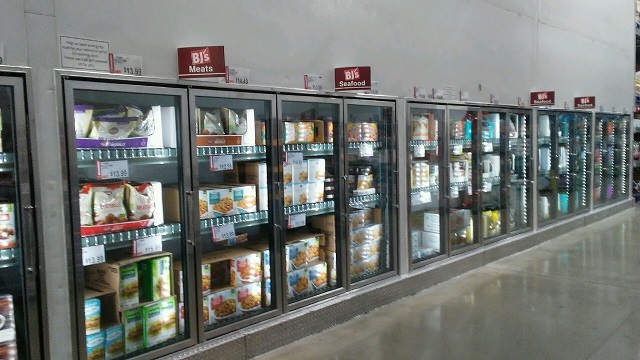 BJ's sends out a book of coupons with a carefully curated, seasonally appropriate selection of coupon savings each and every month. 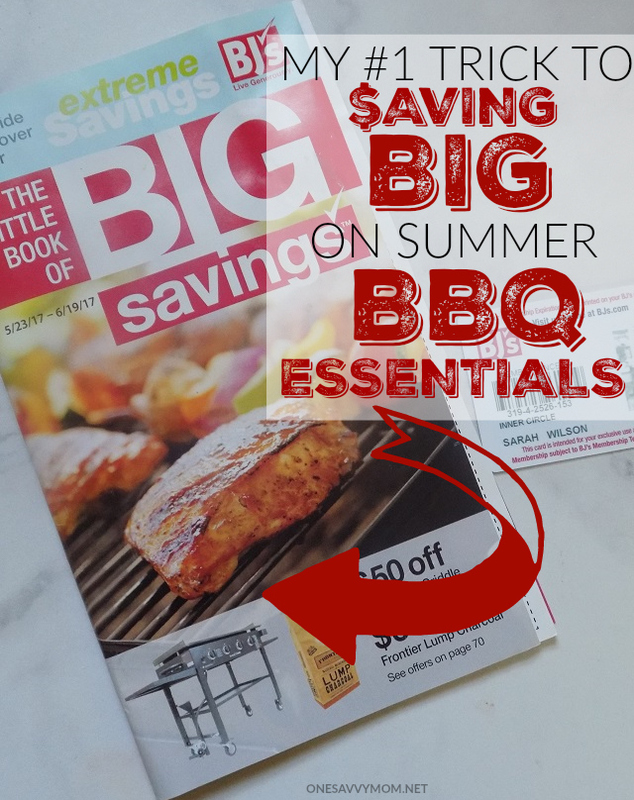 When I'm planning my barbeque's and summer soirees, I always start with the coupon booklet and build my menu from there. They had great coupon savings on crab cakes, gelato, and lemonade. 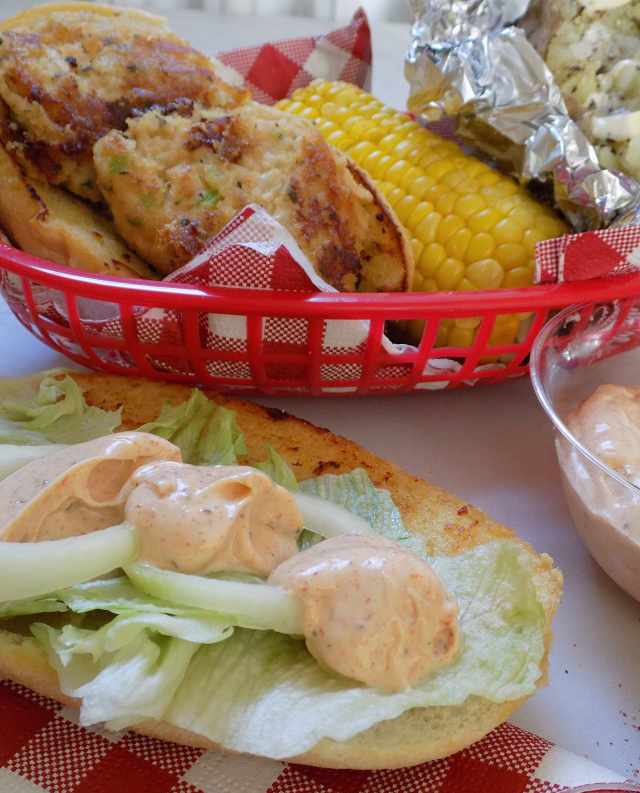 I decided on serving Grilled Crab Cake Po' Boys with Old Bay Mayo, served alongside fresh corn on the cob and baked potatoes, with ice cold lemonade. For dessert, I went with Talenti Caribbean Coconut Gelato topped with Caramelized Pineapple. YUM! While I was in-club, I also made sure to grab a giant 35 oz. container of cornstarch for some fun summer DIY Drink Mix Sidewalk Chalk. All of this deliciousness, and the supplies for my simple DIY craft, rung in under $40 (total reflected after coupon savings). tin foil (preferably heavy duty foil or foil that is intended for grilling. Preheat grill to around 350 degrees (temperature will vary while cooking so be sure to keep a close eye). To make the Old Bay Mayo, in a small bowl, combine mayo, Old Bay seasoning and the juice of 1/2 lemon. Stir ingredients until well combined. 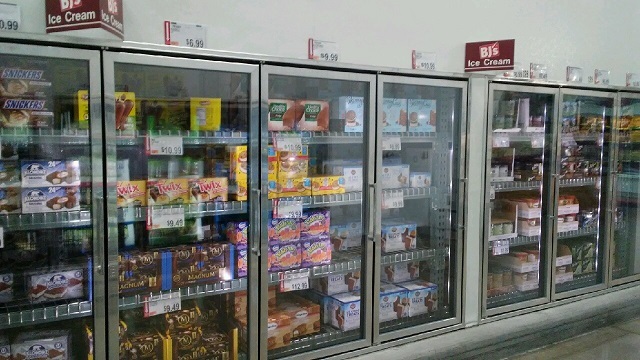 Set to the side, in the refrigerator. Next, saute garlic in 4 table spoons garlic for about 1 minute. Lay halved club rolls in the pan briefly to soak up / coat the undersides of the rolls with the butter/ garlic mixture. Repeat until the undersides of the rolls are all evenly coated with the butter/garlic mixture. Once complete, set to the side. Grill crab cakes on foil lined preheated grill (from frozen) on each side for 4-5 minutes each. Set to the side briefly. Remove foil from the grill and lay butter/garlic coated rolls down on the top grill rack for 2-3 minutes (until browned around the edges. Remove and set to the side. 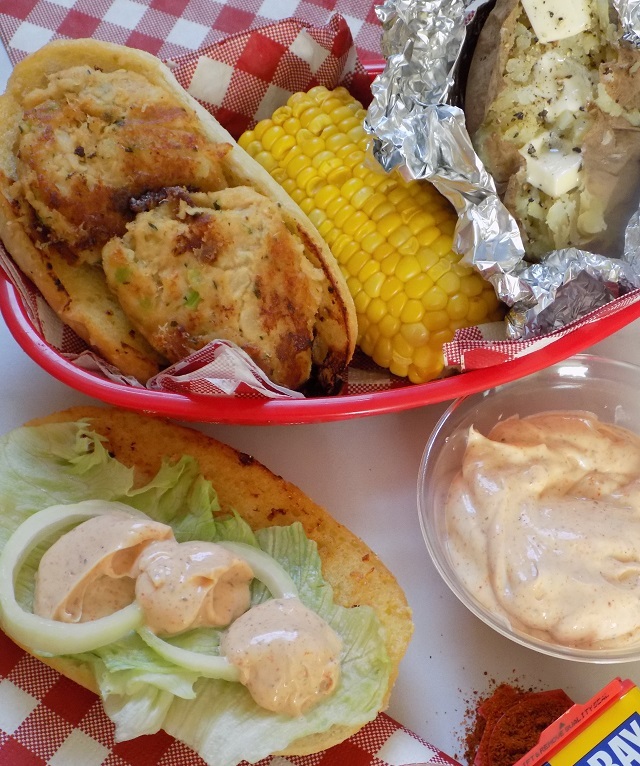 Place two grilled crab cakes on each grilled club roll, top with lettuce and red onion and 2-3 dollops of Old Bay Mayo. Serve alongside fresh corn on the cob and baked potatoes. 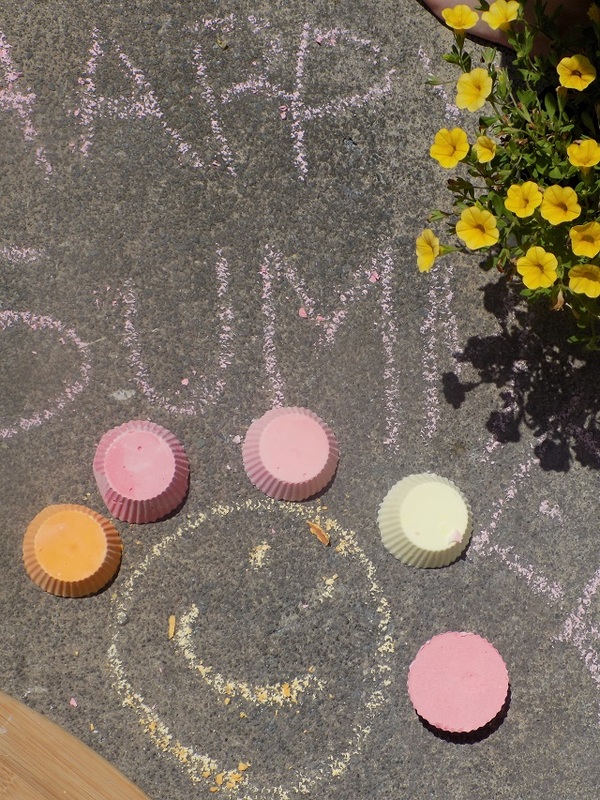 When we had all had something to eat, we did a little DIY'ing with the kids, and made our own DIY Juice Drink Mix sidewalk chalk, This recipe is super simple, is taste-safe, and smells delicious. It also washes off easily with just water, without leaving any stains behind on our pavement and sidewalks. In a large mixing bowl combine water and cornstarch. Stir until well combined. If making separate colors/flavor divide mixture up accordingly in separate mixing bowls at this point. Add drink mix to color/flavor your mixture. 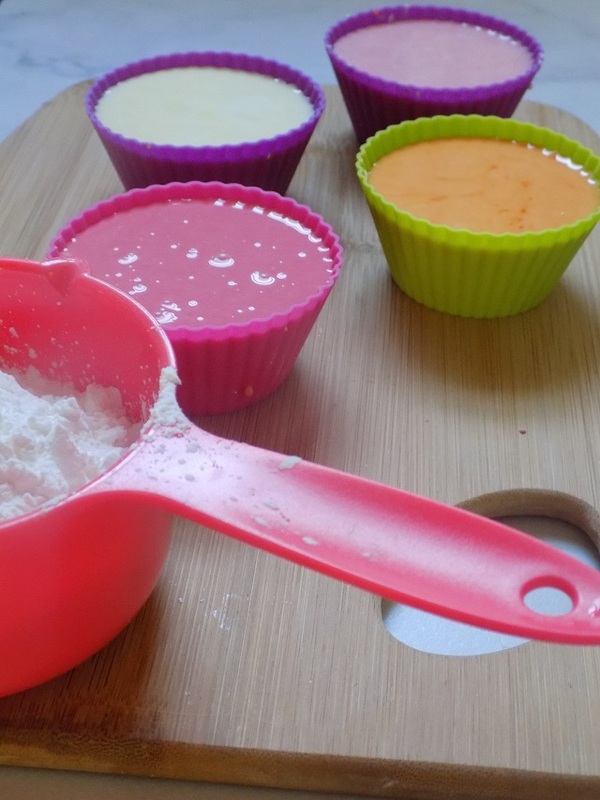 Pour mixture into silicone cupcake wrappers or mold. Set in a warm dry place to set/dry your DIY Juice Drink Mix Sidewalk Chalk OR set it out in the sun to dry it a bit faster. Once dry, pop your DIY Juice Drink Mix Sidewalk Chalk out of the silicone wrappers or silicone mold, hit the pavement and get creative! 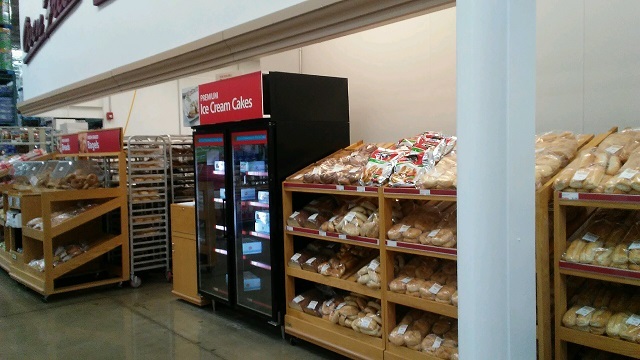 Store in an airtight container or bag in a cool dry place. After you're guests have been served an enjoy a little backyard fun, why not end the celebration on a sweet note? 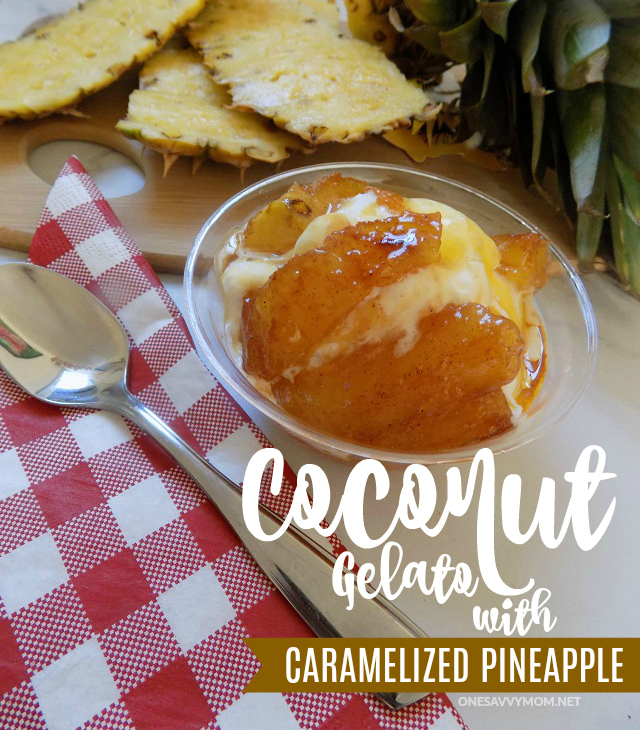 We served fresh caramelized pineapple (found in the produce department at BJ's) over Talenti Caribbean Coconut Gelato - and boy was it a hit! The sweet warm pineapple served over this cool coconut treat was absolutely amazing1 It was so simple to put together, too. I'm all about simple recipes that don't keep me in the kitchen or at the grill, and take me away from the fun too long! Prior to your gathering, scoop 2-3 generously sized scoops of Talenti Caribbean Coconut Gelato into disposable serving dishes. Set the dishes back in the freezer until you're ready to serve. Slice and core pineapple. Cut into chunks. Set aside in the refrigerator. In a small skillet, over medium heat, melt butter. Once butter has melted down add brown sugar. Stir until combined well. Reduce heat to low add pineapple. Allow to cook down for 8-10 minutes. Return heat to high for 2-3 minutes. Set to the side to cool for 10-15 minutes. 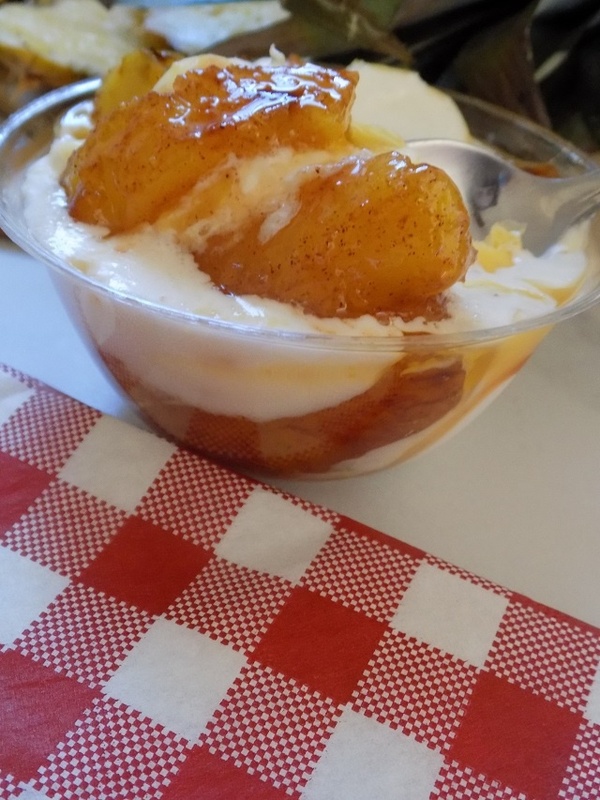 While Caramelized Pineapple is still warm, spoon 5-6 pieces over each pre-scooped dish of Caribbean Coconut Gelato. There are so many great, in-club savings to be had during the summer, that can really help you add some BIG fun to your backyard gatherings - while still staying on budget. 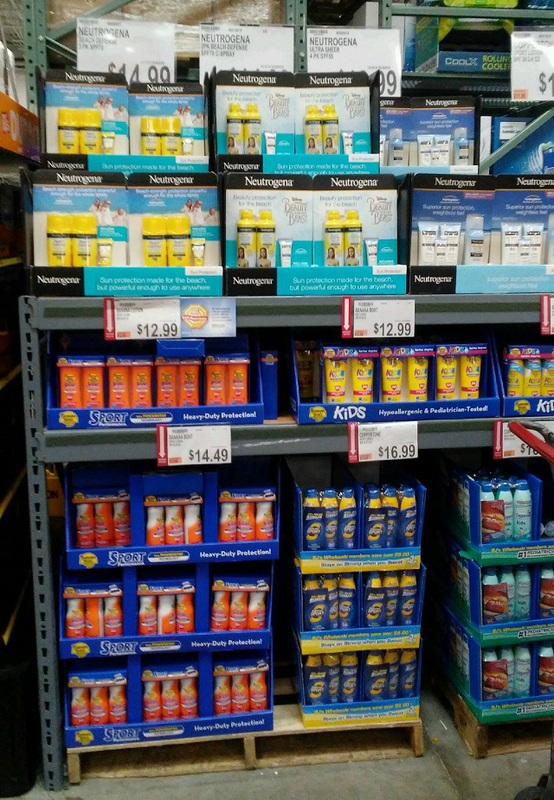 Stroll through BJ's this weekend to stock up on summer essentials, and I'm sure you'll be just as smitten with the price points as I am. 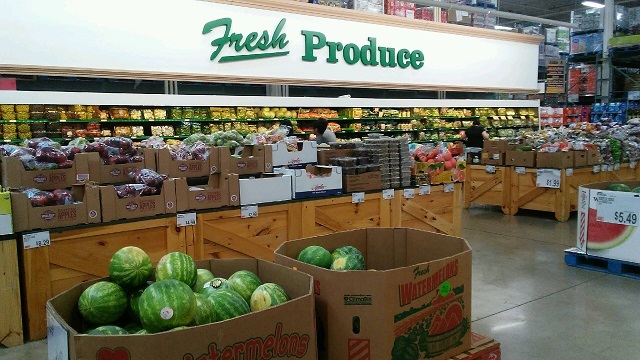 Don't forget your coupon book; the savings add up quickly! 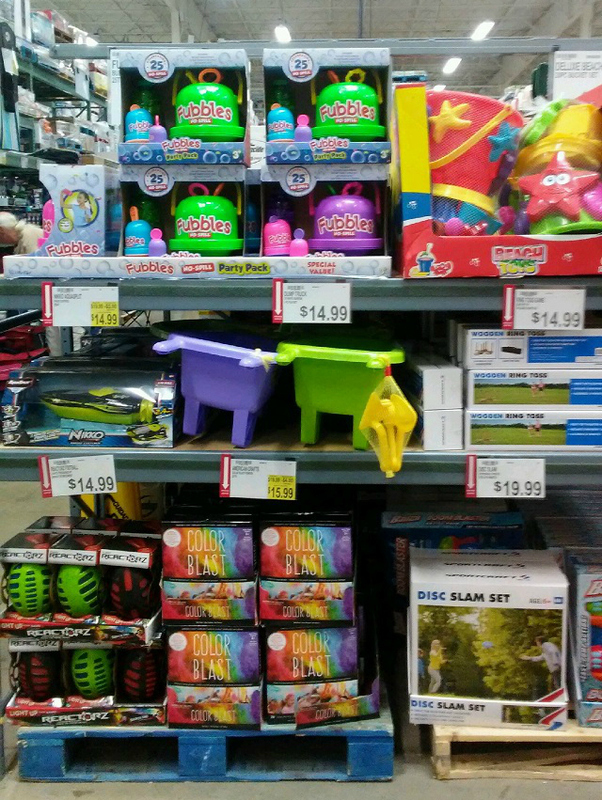 Savings = MORE SUMMER FUN! 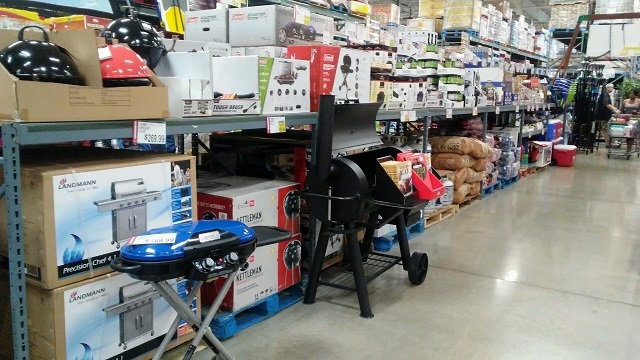 Whether you're ready to get your outdoor space, patio or garden in tip-top shape for summer, or you're gearing up for the long grilling season ahead, BJ's Wholesale Club is your one stop shop for big summer savings and FUN this season. Wishing you all an amazing summer filled to the brim with friends, family, and fun. Happy Summer, friends!